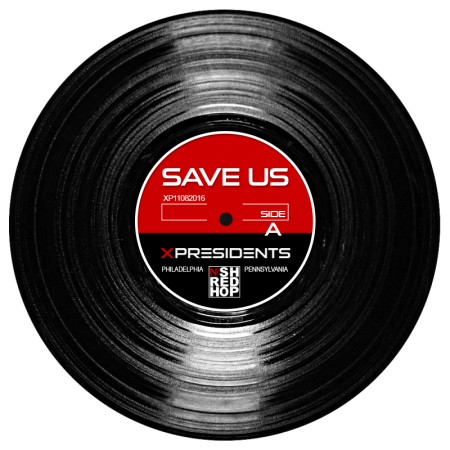 SAVE US is the debut release from the XPRESIDENTS that combines the band’s disparate hip hop, rock, and soul influences into a cohesive soundscape; acknowledging what has come before; yet hinting to where this music could lead.. 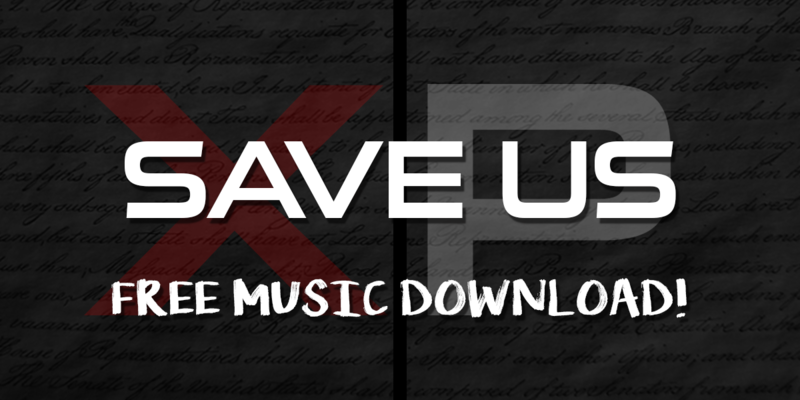 The XPRESIDENTS are an original fusion of rock, hip-hop, jazz, funk, reggae, neo-soul, and they play live. Made up of five Philly musicians, the band is committed to writing honest original music – with no rules or labels.